There is a variety of orthoses for different body parts and indications. Sometimes, orthoses are also called braces. In the orthotic field, FIOR & GENTZ is specialized in the lower extremity. 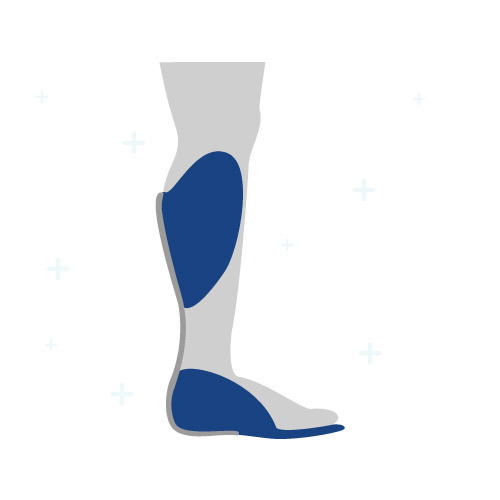 Usually, there is a distinction between orthoses for patients with paralysis and relief orthoses. In the following, we summarized the different types of orthoses playing an important role in this area. 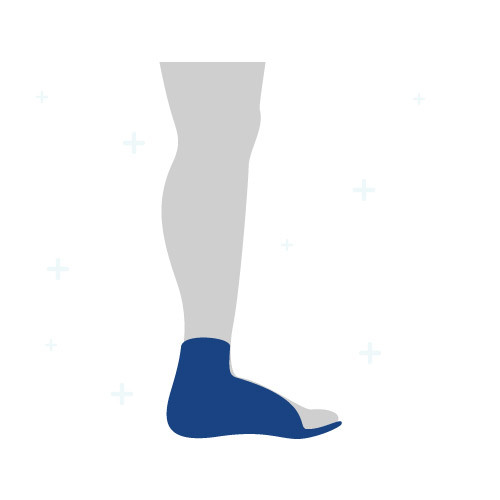 The joint in the orthosis assumes the function of the ankle joint or those functions the foot is not able to perform on its own anymore (lifting). An AFO goes up to the knee at most, but does not cover it. 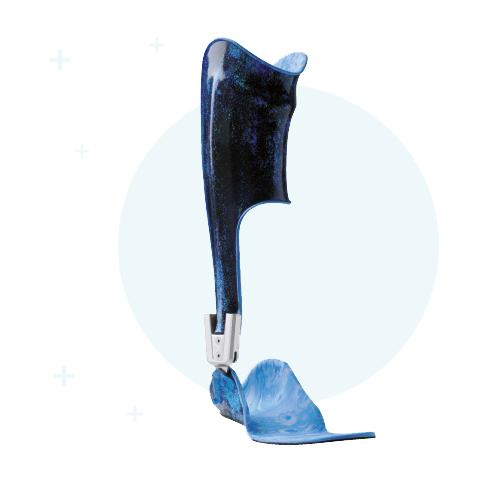 Depending on the requirements, an AFO is either pre fabricated or custom- made. 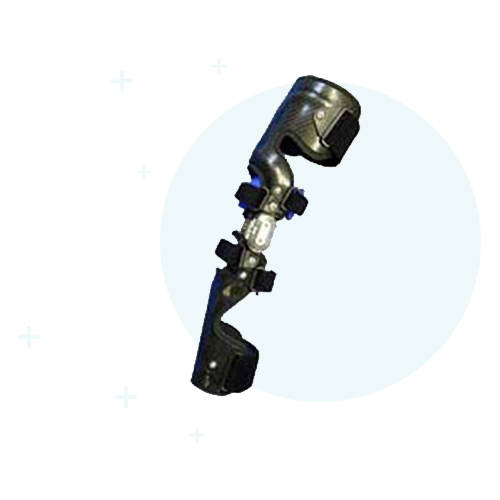 The possibilities provided by the orthosis joint are of decisive importance. It can have a foot lifting effect, influence the dorsiflexion (extension of the foot towards the tibia) and the plantar flexion (flexion of the foot towards the ground). A knee orthosis only covers the knee. 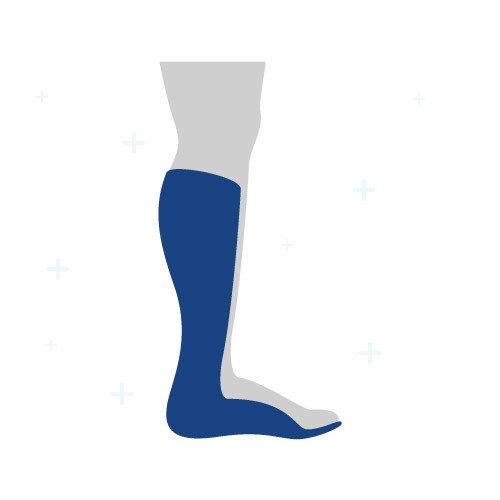 Contrary to a KAFO or an AFO there is no joint at ankle height. Knee orthoses are used (post-operative) in order to protect and relieve the knee joint. Thus, knee pain can be relieved considerably.